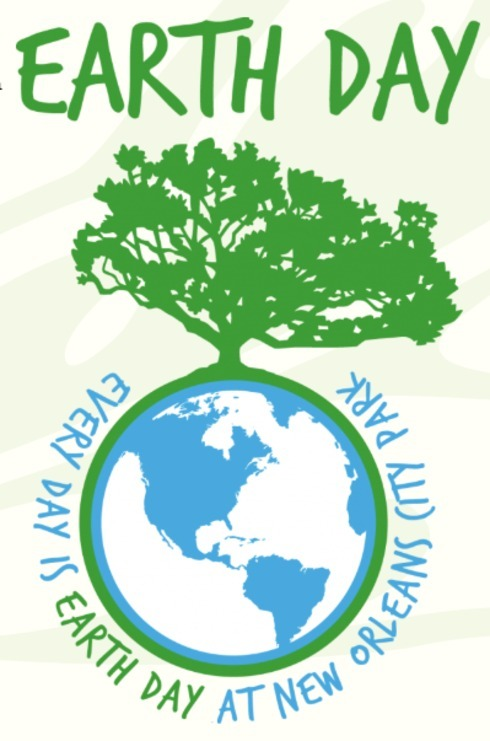 Earth Day at the New Orleans Botanical Garden promises to be a great event! Celebrate the earth and learn how we can build a healthier relationship with our natural spaces. The event will have exhibitors, activities for children, live music, crafts, cooking demonstrations, and of course delicious food. The event will take place in the New Orleans Botanical Garden. -Guidance on leading a more environmentally responsible lifestyle. Local businesses and non-profit organizations dedicated to environmental protection, improvement, and education. -Food, wine, and beer available for purchase. Food Trucks will serve food in compostable dishes. The public may bring their own refreshments. They are encouraged to bring food and drinks in reusable and/or recyclable containers to reduce landfill waste.